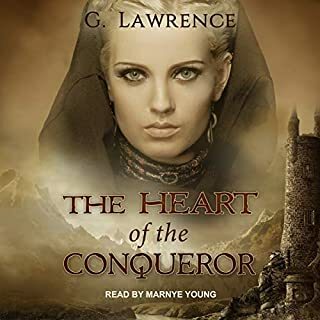 Shipwrecked, a young Saxon princess and her family - including the outlawed Edgar of England - ask sanctuary of the warrior-king Malcolm Canmore, who shrewdly sees the political advantage. He promises to aid Edgar and the Saxon cause in return for the hand of Edgar's sister, Margaret, in marriage. 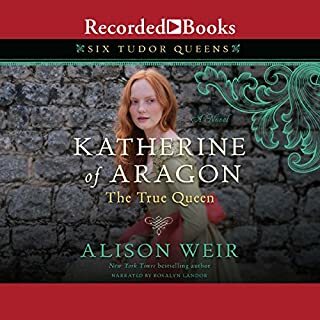 A foreign queen in a strange land, Margaret adapts to life among the barbarian Scots, bears princes, and shapes the fierce warrior Malcolm into a sophisticated ruler. Yet even as the king and queen build a passionate and tempestuous partnership, the Scots distrust her. 12-year-old Isabella, a French princess marries the King of England - only to discover he has a terrible secret. Ten long years later she is in utter despair - does she submit to a lifetime of solitude and a spiritual death - or seize her destiny and take the throne of England for herself? So many times Isabella is portrayed as grasping and manipulative. The author finds a way to show that she only did what she had to do. The truth will never be known, but this does give the reader something to think about. 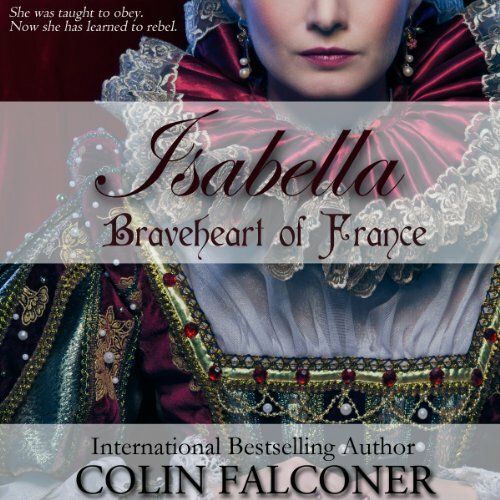 What was one of the most memorable moments of Isabella: Braveheart of France? 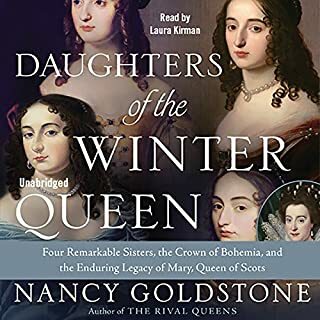 I liked the part towards the end where Isabella makes the decision to accept the role of emissary to France and then takes advantage of it to take charge of her own life by going against the king. Have you listened to any of Anne Johnstonbrown’s other performances before? How does this one compare? I hadn't heard anything by Anne Johnstonbrown before but I liked her performance. She had a pleasant voice and put just the right amount of emotional emphasis into it. Unless it's an exceptionally engaging story, I find it hard to listen for that long, haha. But it was a decent story and I probably could have done it if I didn't have other things I had to do. I didn't care for the way that it was written all in the present tense, but that's more of a personal preference. I might have bought a different book if I had known this, though. 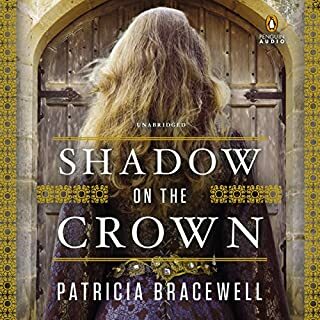 I don't know anything about the real Isabella of France that the book was based on, so I can't judge how true to life this story may or may not have been, but it was a believable story. The story is in present tense. This makes it seem like it is happening as you read, which sounds like a good idea, but instead make it awkward to listen to. It's been difficult for me to determine if the book is poor due to the quality of the reader's performance or the author's writing. Every statement sentence of the narrative is read with the same flat tone which always goes noticeably "down" at the end of the sentence. There must be many short sentences in the book and the combination of reader tone and short sentences means the narrative is flat. It feels like each sentence is going to be the end of a chapter instead of a thought. I thought I might become accustomed to it, but I'm now three quarters through and it's still just as irritating. Additionally, the "French" accent of the main character bleeds over to the "English" accent of the other characters. The story itself maybe could have been more interesting particularly if I were reading instead of listening - maybe. I'm not likely to read or listen to another by this author. Loved it was so intriguing. would definitely recommend it. Great look at the time period. Can't get through it. Odd voice and style. No, can't get through it. I bought the book to study his style after hearing him speak on his writing on a YouTube channel. The author was quite entertaining and sounded like he had a great writing style. I should give him another chance, but not with this narrator or the narration style. The fancy foreign accents do not add to the story. I was hesitant about the book, as I had read that the author was misogynistic in his writing of women, but I am very glad that I went ahead with this work. The story is very well done, and the author thoughtful. He has your loyalties wavering throughout the book. The dialogue is also intriguing and I found myself laughing in some parts. 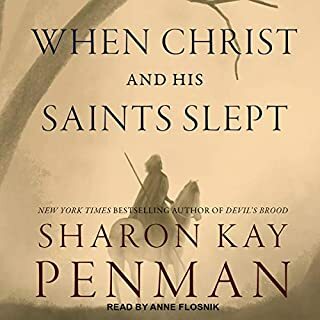 The narrator was one of the best I've encountered; she did a fantastic job with the voices and accents. I'll be looking for her again in other books. Overall, It's a well written story, and I recommend it. Enjoy! Child Bride married at 12 rises to save England. Isabella was born daughter of a French King. She became the English Queen at the age of 12. This is the story of their marriage. Edward did not want to be king and had terrible choice in friends. The characters are live people from the past. Royalty life and loyalty is very complicated and much treachery existed. An interesting historical novel. 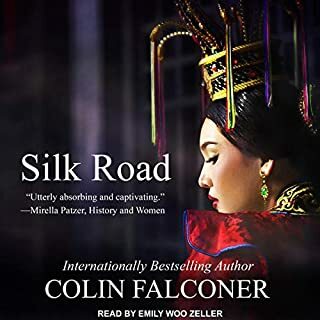 A good story but spoilt somewhat by the narrators failure to research into the correct pronunciation of key characters titles and place names. The incorrect pronunciation of all the well known historical names and places was extremely irritating. As for the pseudo French accent .... it was farcical. "Ello Ello" came to mind. Dreadful narration spoilt an otherwise good listen. The poor pronunciation of such simple words as Winchelsea as 'winkelsea' and Warwick as 'War-Wick' brings a cringe to an already cringeworthy rendering of Edward II and Isabella of France.